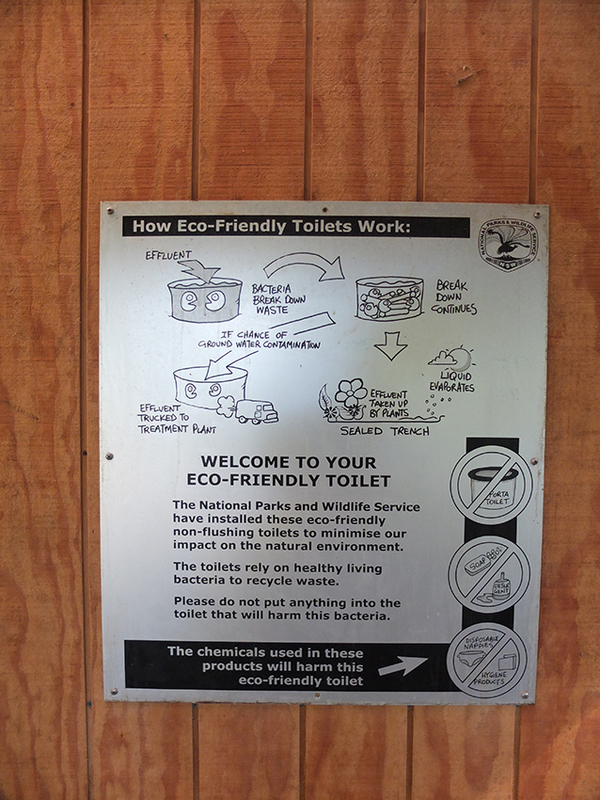 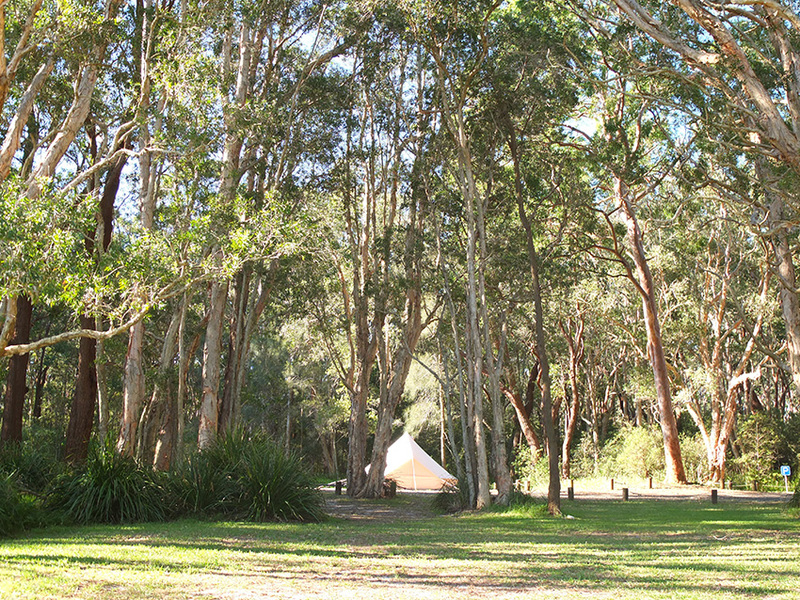 Neranie Sands, Seal Rocks – Simple Pleasures Camping Co. 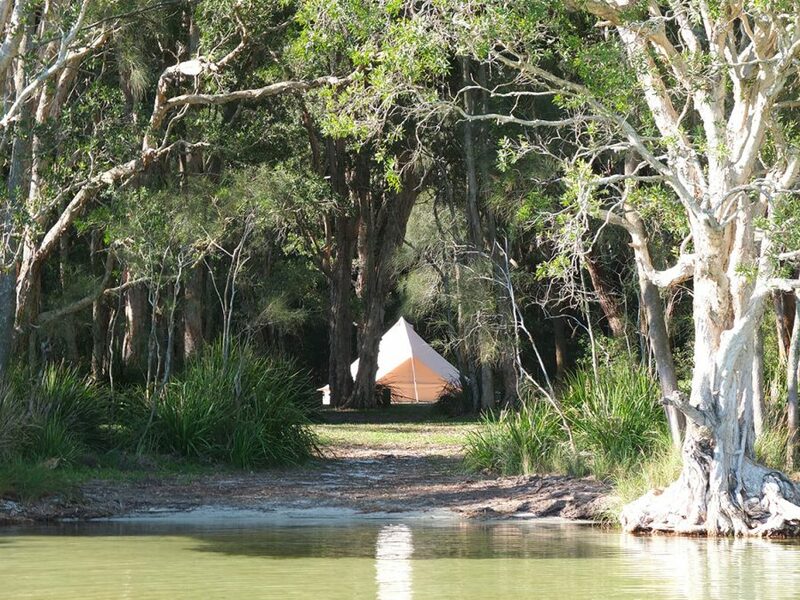 Simple Pleasures Camping Co. 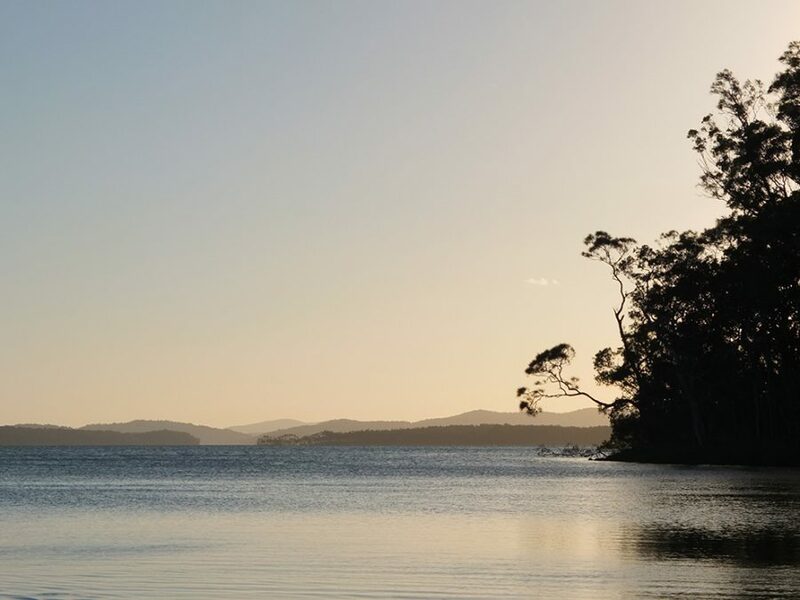 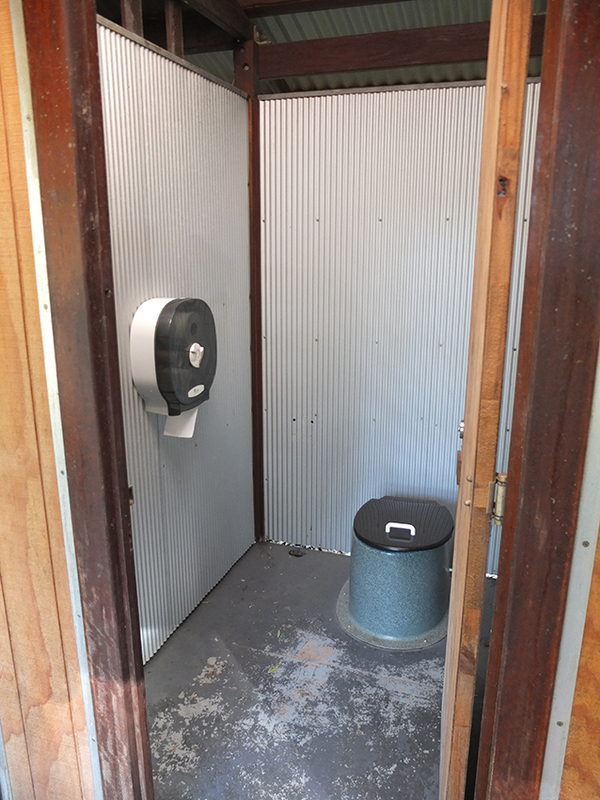 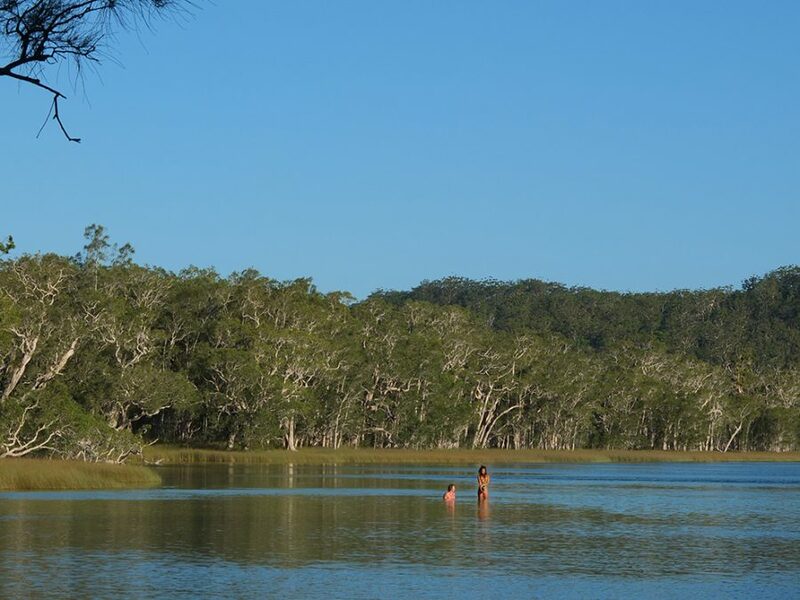 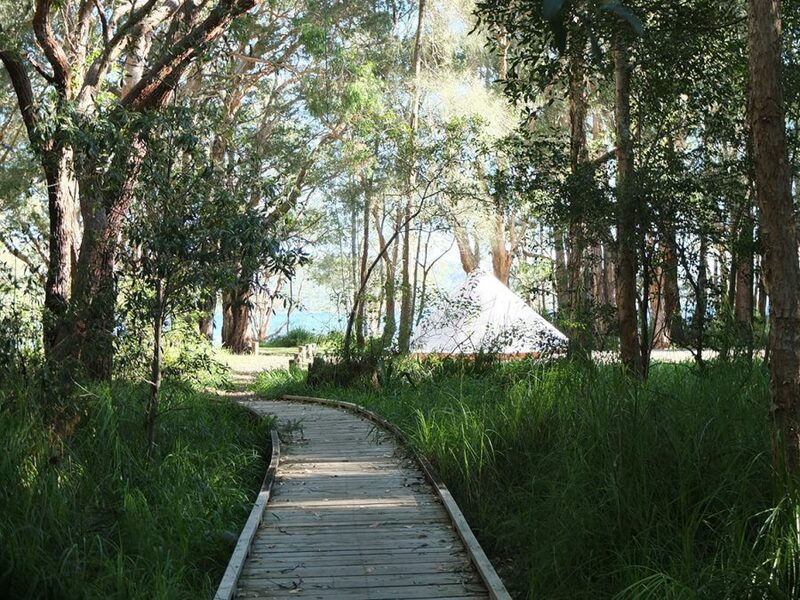 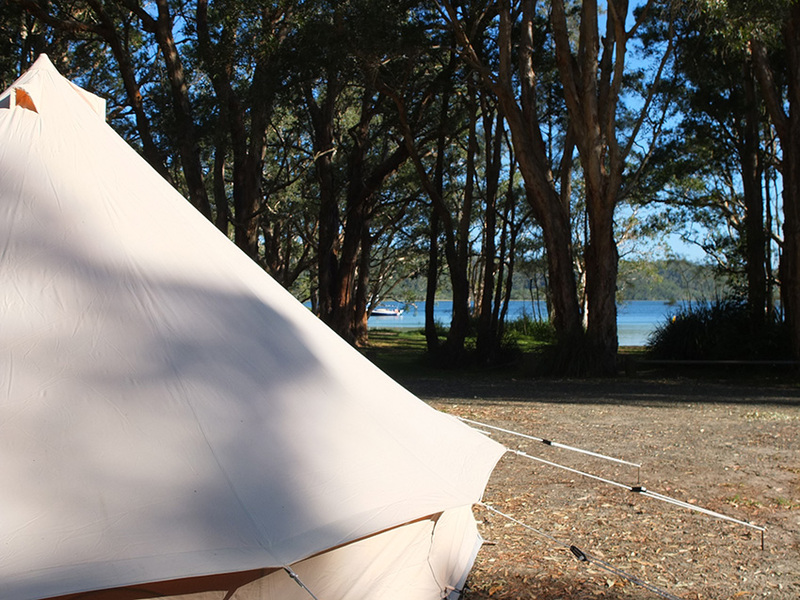 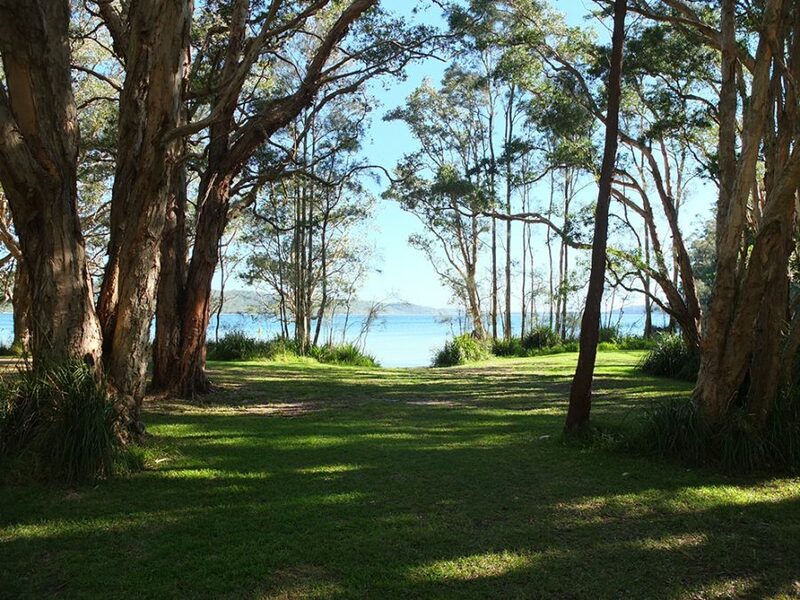 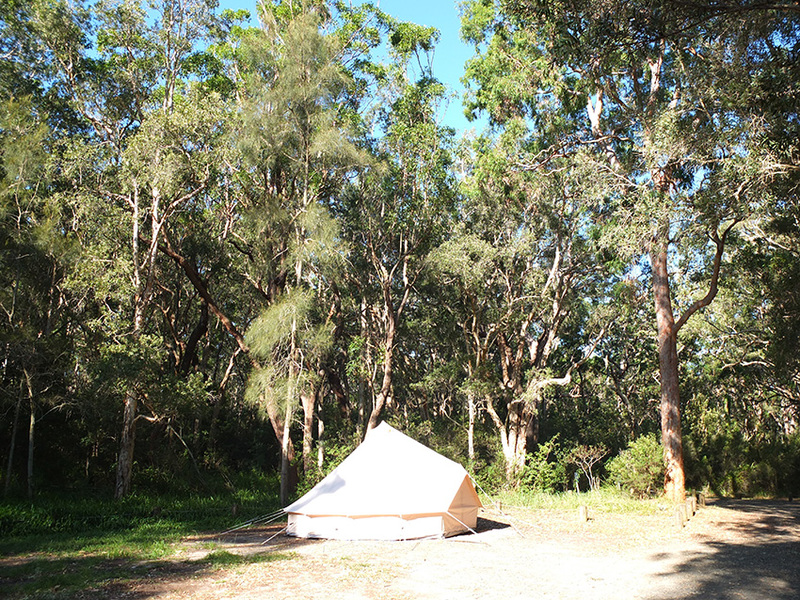 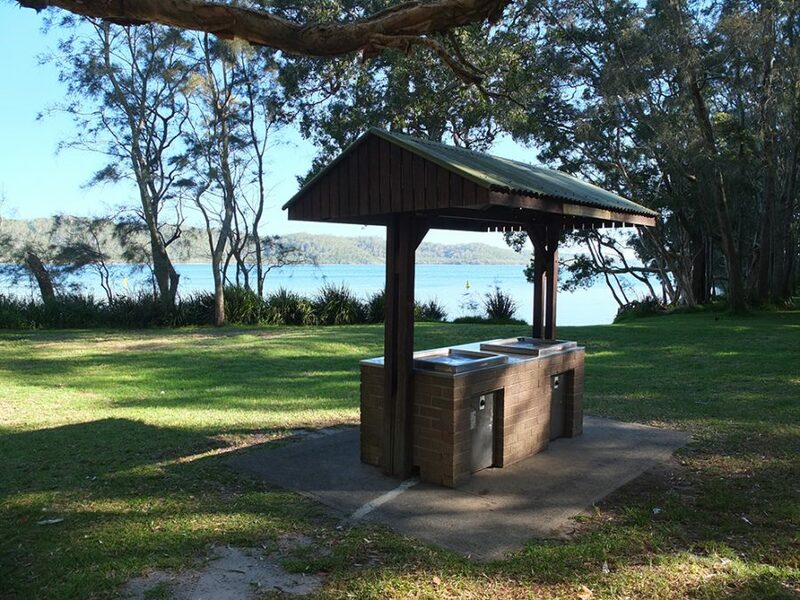 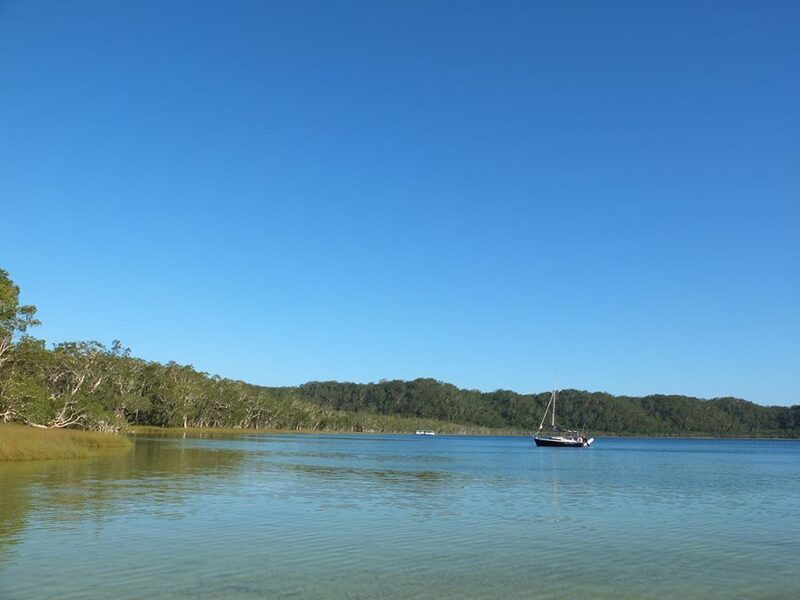 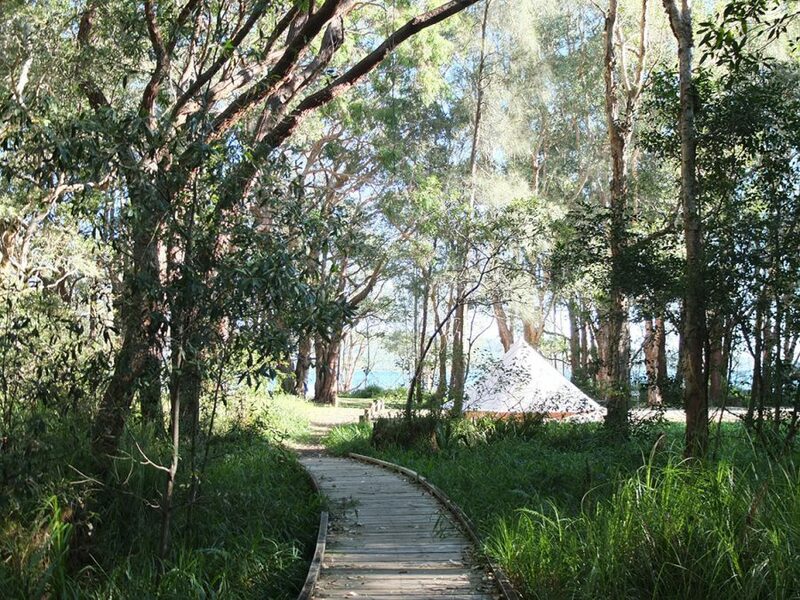 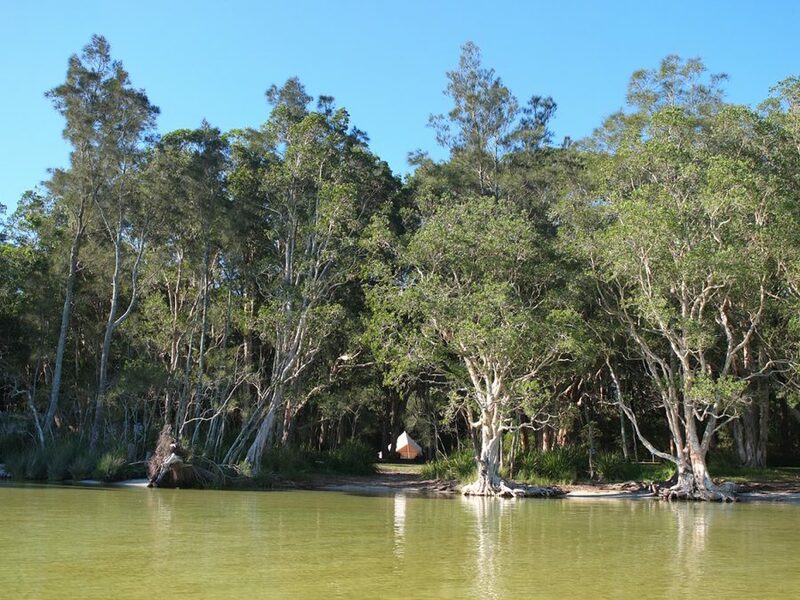 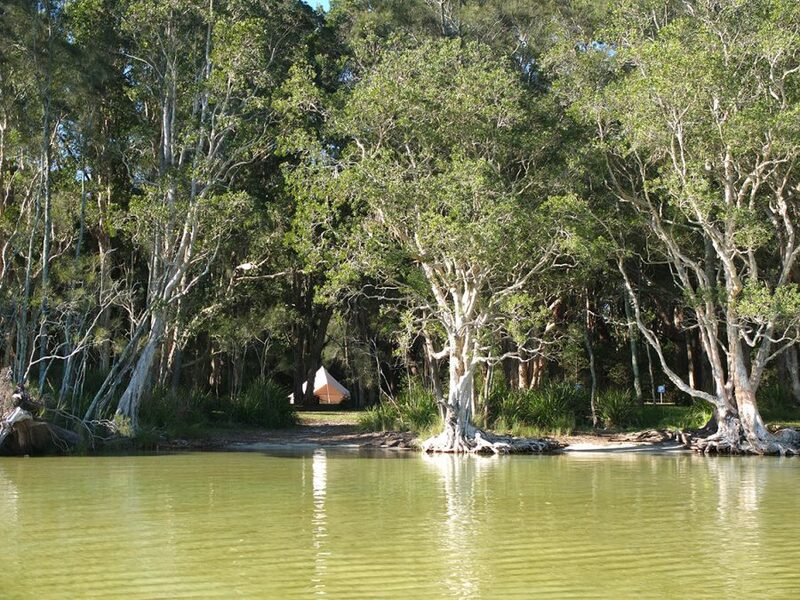 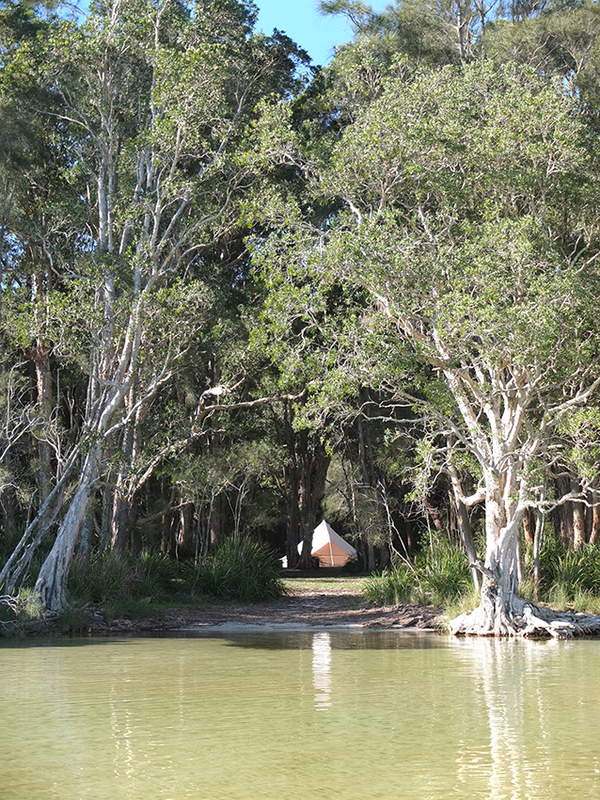 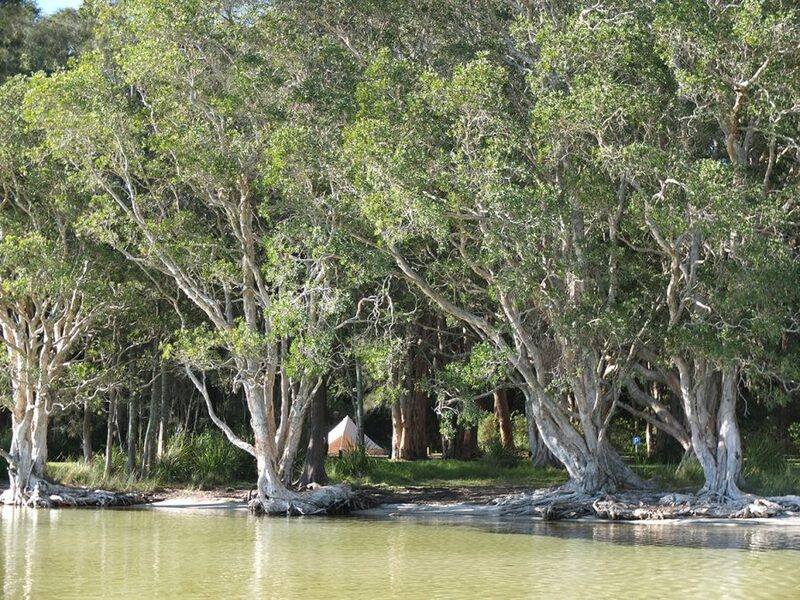 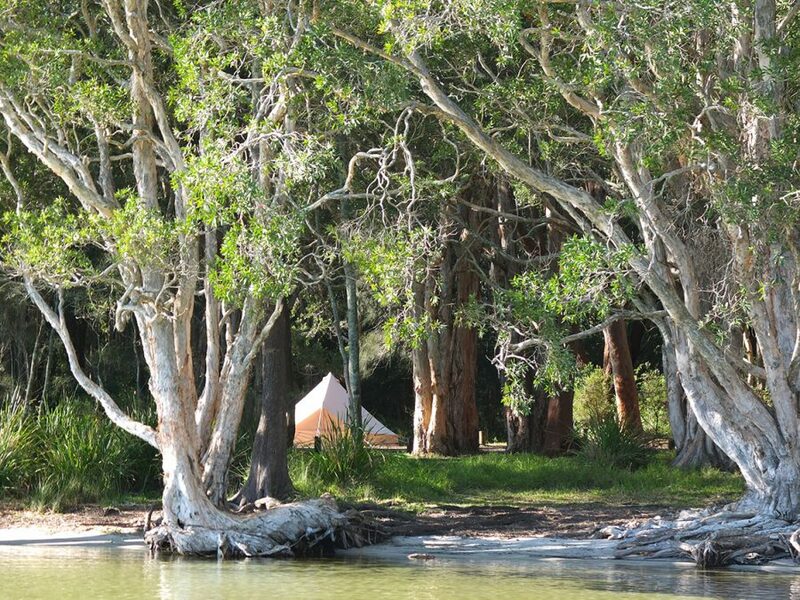 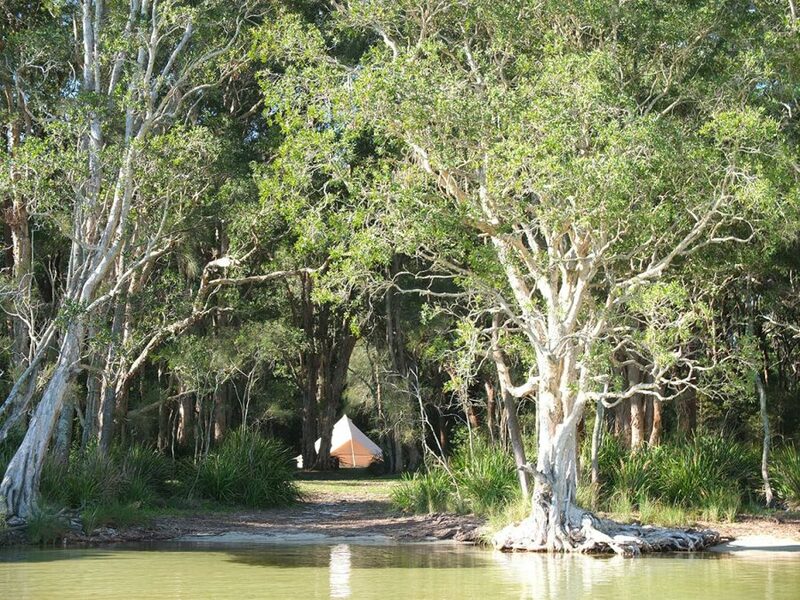 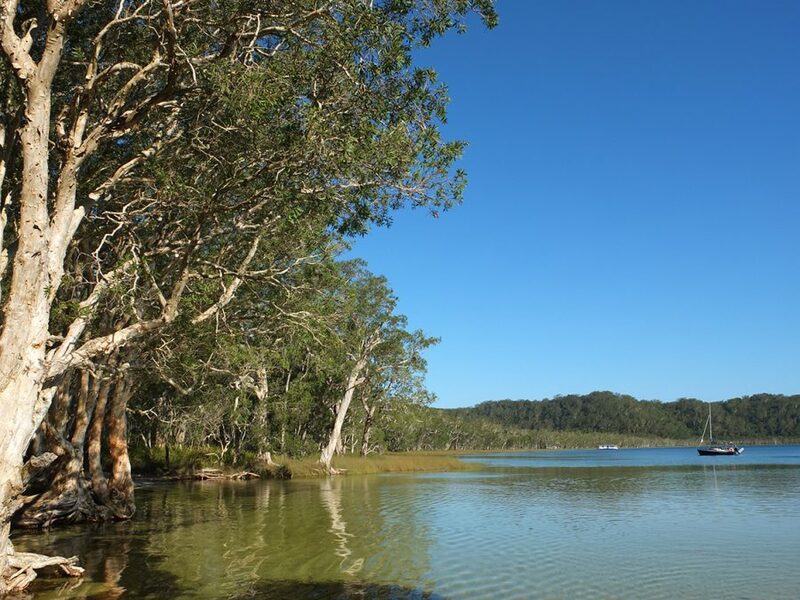 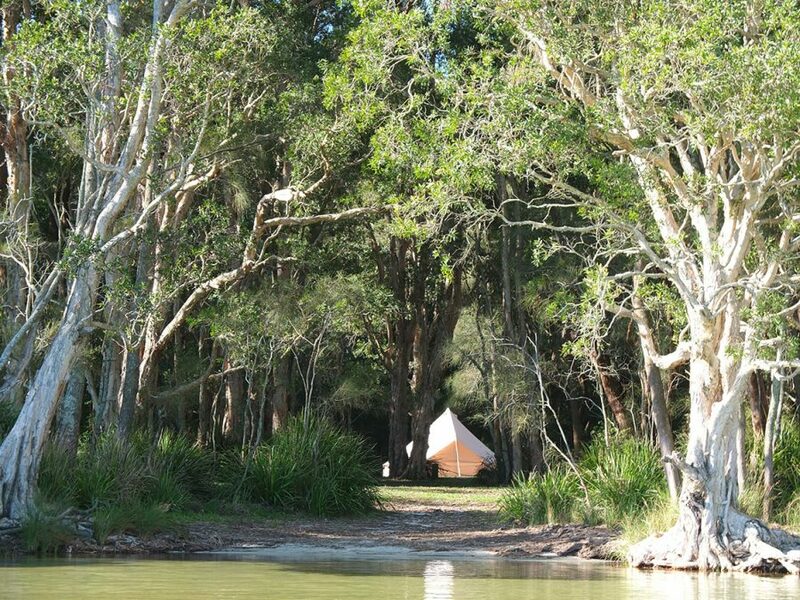 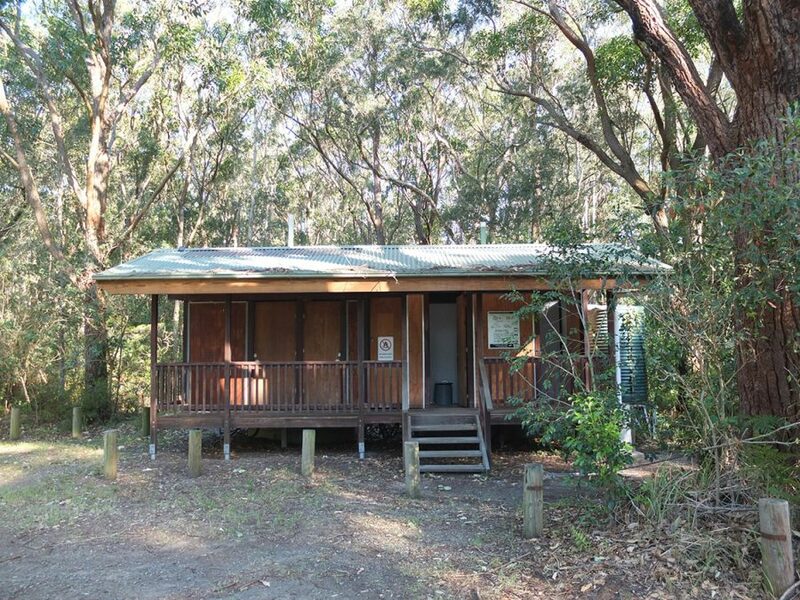 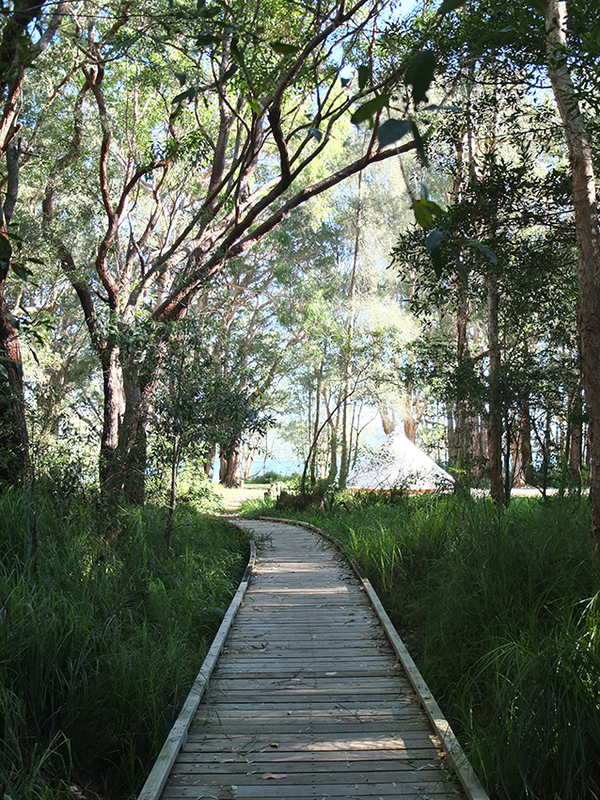 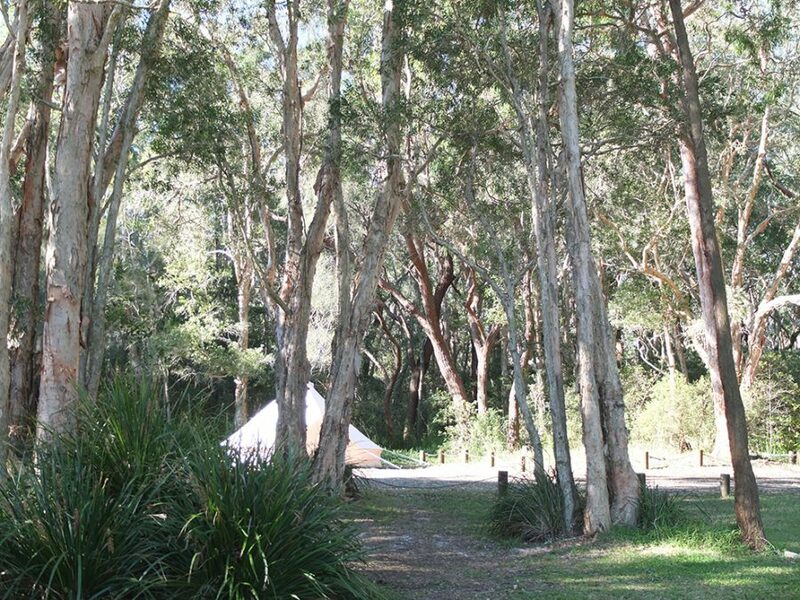 Situated on stunning Myall Lake at Seal Rocks, this campsite is nestled in a quiet spot amongst the trees with camp sites overlooking the lake, and a forest camping area as well. 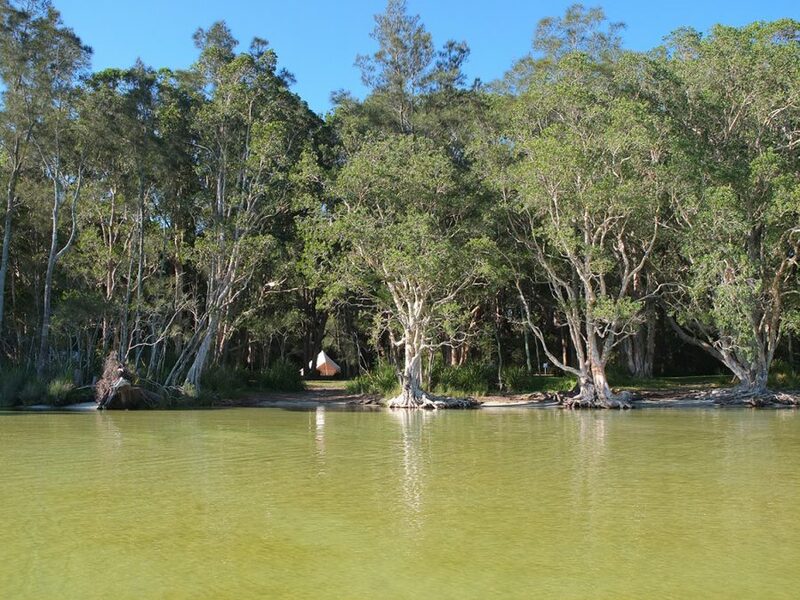 The lake is shallow and sandy, great for kids and one can wade out for hundreds of metres. 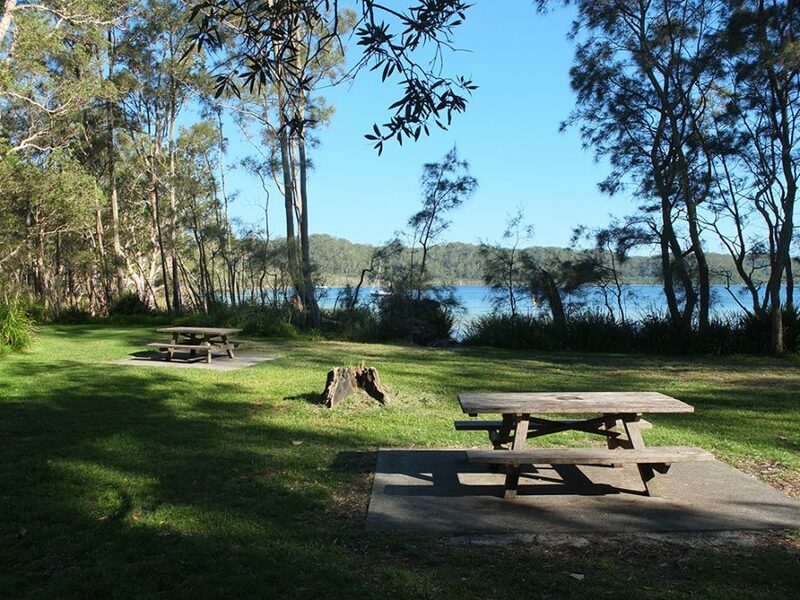 The lake and surrounding area is all National Park, enjoy sunset on the lake, camp bbq and picnic tables and eco toilets. 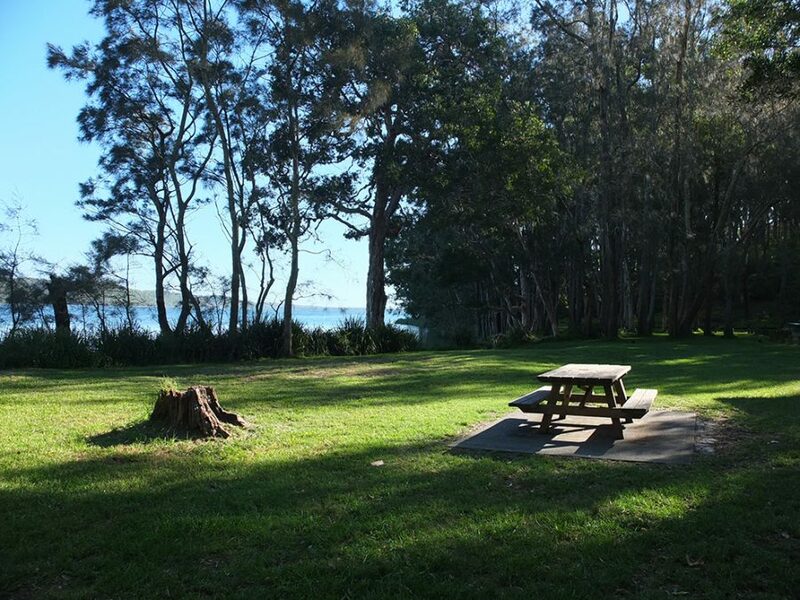 A few minutes Seal Rocks Lighthouse, “Number One Beach” (Seal Rocks main beach) and Boat Beach.